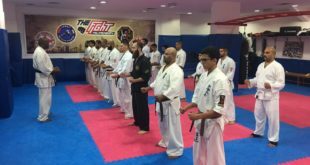 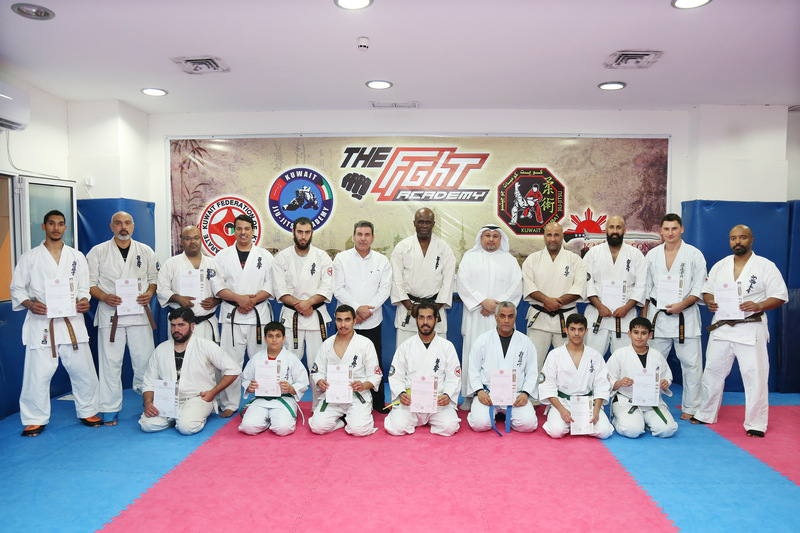 KFK 16th training camp with Shihan Felix Ntumazah was held between the 7th to 9th of March 2019, the training camp included members (Men and juniors) from different organizations and groups in Kuwait. 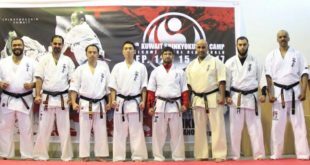 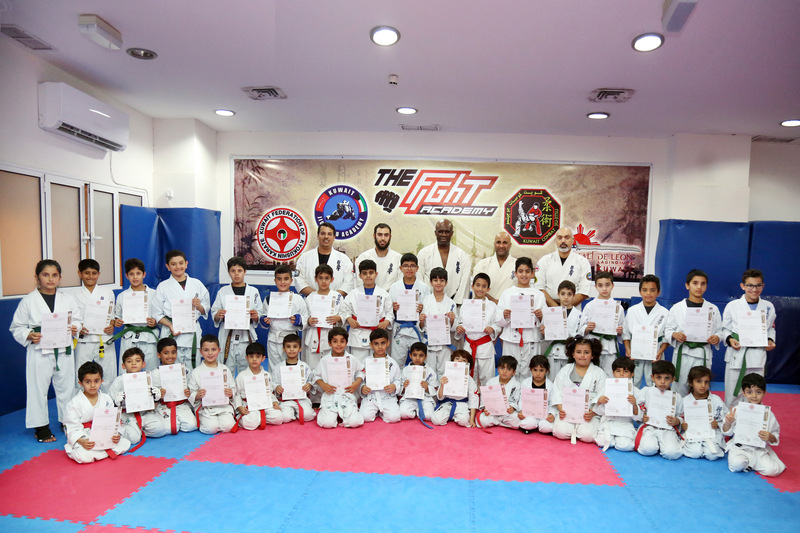 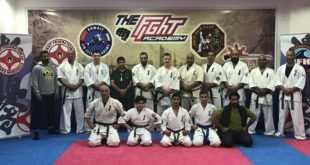 The level of techniques and spirit which Shihan Felix gave made this camp another successful camp of IFK Kuwait. 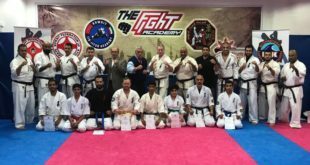 We are very proud to be instructed by Shihan Felix from the British Kyokushinkai Karate a Shihan with his history and achievements made everyone working hard and gave it his very best from day one.